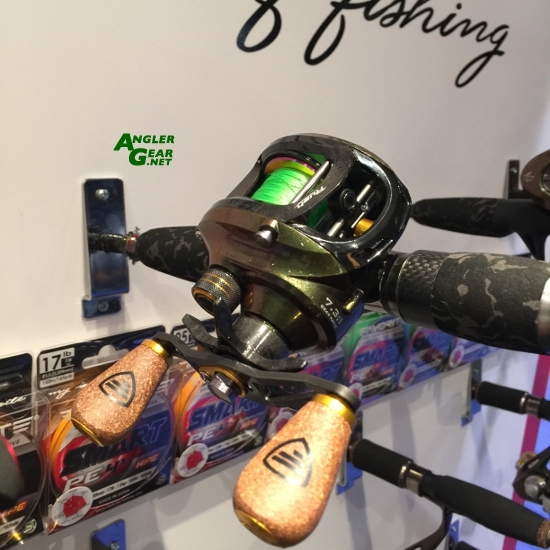 Every year I attend ICAST I find it interesting how many anglers are quick to criticize any push for change when it comes to fishing tackle design. Coming from a completely different industry the one constant that keeps me moving forward is change. Without a push for change, progress and technological innovation will never occur. That being said not everything you’ll see at ICAST will be a Game Changer, Show Stopper, insert effective marketing hyperbole here. The cold hard truth of the matter is many of these products, and the initial inspirational ideas behind them will never take off. However, the long list of successful products that have changed the industry has proven time and again that change in this industry is inevitable and is not necessarily a bad thing. 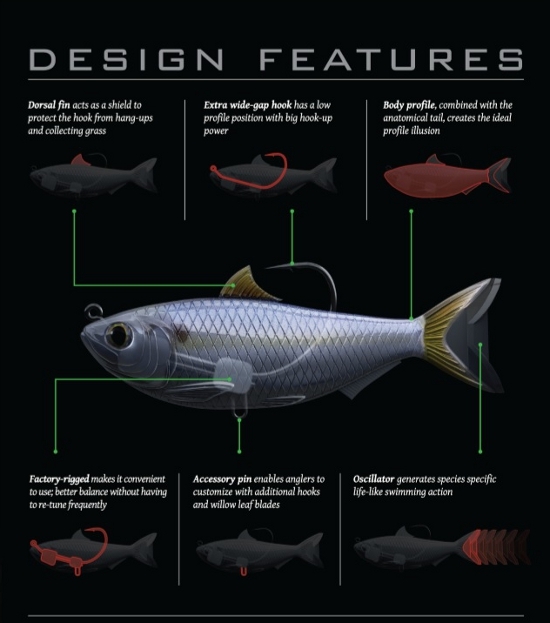 What a lot of anglers don’t realize is that many of the features that they enjoy on the lower product lines have gradually permeated their way from initially high end offerings. Daiwa is no exception to this practice with their historical implementation of features like Zaion, the Air Rotor, Mag Seal bearings, etc. What is perhaps most interesting about the new Certate HD is the implementation of a Monocoque Body. 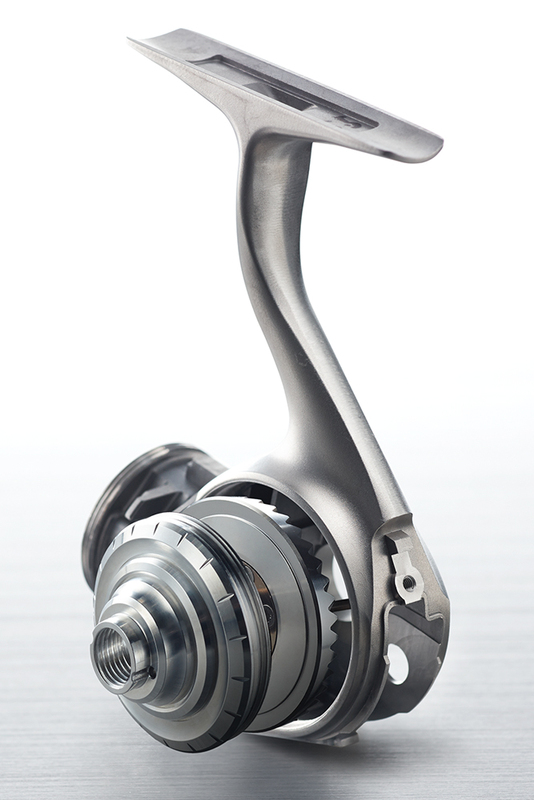 Essentially a machined one piece semi-symmetrical frame that gives the reel structural rigidity. While this feature might not make the Certate HD the next big thing. 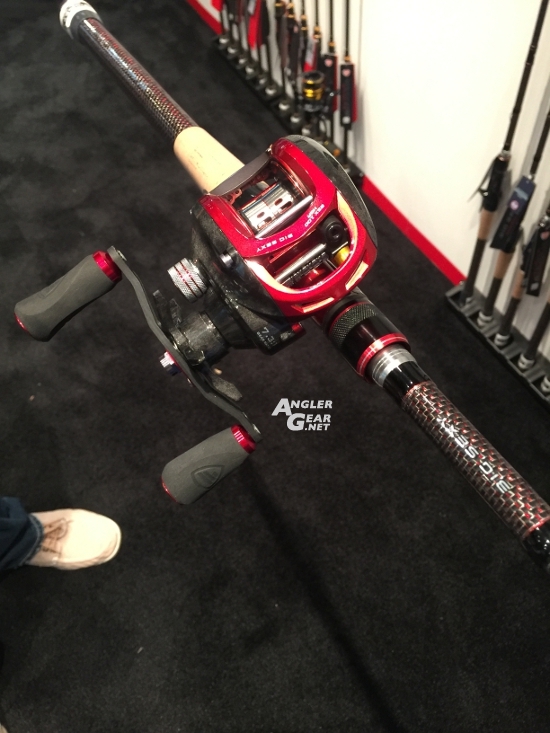 I would certainly expect to see it a functional production implementation on future spinning reel models from Daiwa. Making use of a simple but clever design idea the basis of this rod from a functional perspective is readily apparent. The one piece blank simply tapering into the handle diameter facilitates weight reduction and increased transmission of vibration (read “sensitivity”). 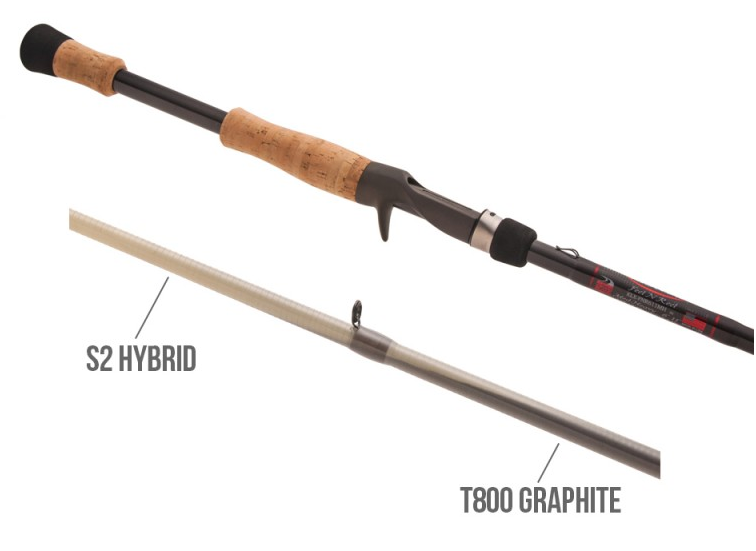 I’ve always liked this idea for a rod and while its not necessarily a new idea (Airrus and the late Ken Whiting have implemented this idea before) I would not be surprised to see this design approach become more prevalent in the future. Can’t say I enjoyed the “Made in China” aspect of it for its price point. However, that has become all too commonplace now a days. The team behind Favorite Fishing came off as an aggressive group poised to make noise through social media much like 13 Fishing did three years ago. The caveat being they will leverage a new and strong platform on the backs of popular You tube stars to permeate their product to an entirely new generation of anglers. 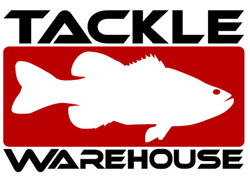 With the rise in popularity of high school and college fishing a new generation of anglers are bringing new and unique demands to the angling market place. Favorite Fishing certainly has the right attitude in wanting to position themselves deep into that demographic. 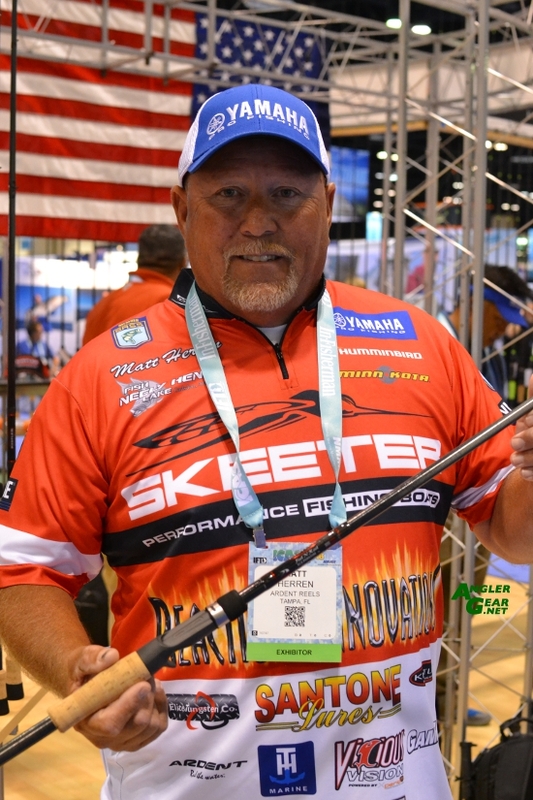 While 13 Fishing took a more general social media market approach to a wider demographic it appears that Favorite has chosen to place heavy reliance on becoming and focusing on the “Future of Fishing”. Its impressive to see how far 13 fishing has grown. The new One3 sub brand from 13Fishing made it debut with a predominant focus on sub $100 price point product. 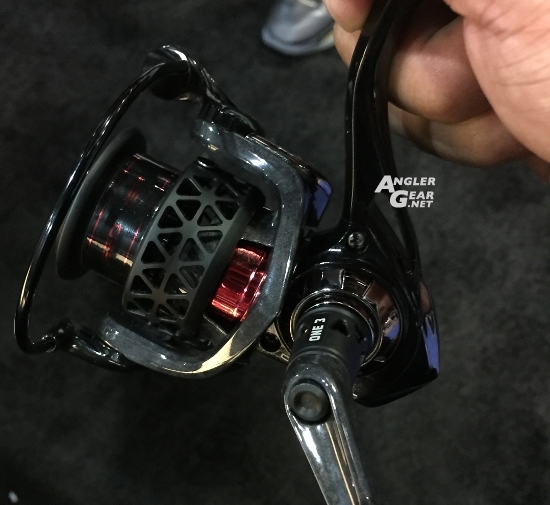 The new $89 Flagship Creed GT reel looks like it packs a lot of punch for a price point reel. All of these offerings proves 13 is a brand that understands its core market segment and strives to bring exciting product to it. I’ve had some qualms with their QC in the past with their product. Hopefully, as they continually grow as a brand they don’t lose sight of quality lost amidst all the marketing hyperbole. The team at LIVE TARGET debuted a factory rigged complete set of swim baits that each have optimized hook placement, weighting and action. They feature the obvious Natural color schemes and profiles. However, unique to this segment is the implementation of their Oscillator tail design which is said to have been specifically designed to generate species specific life-like swimming action. This is a far cry from the usual boot tail designs that are currently flooding the market. I look forward to giving these turn-key designs a try. 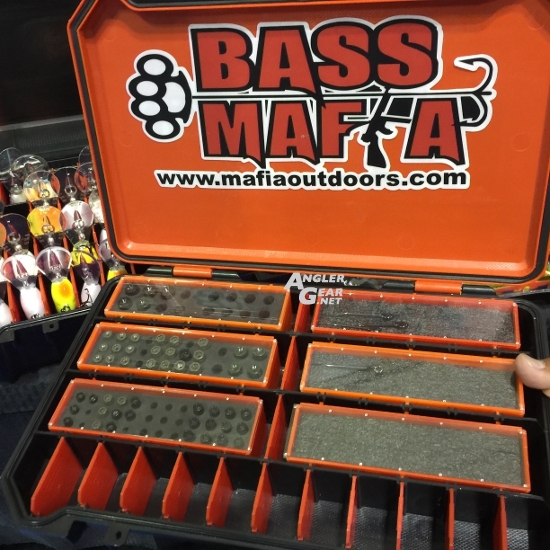 I saw some pre-show chatter about this bait and was surprised to see it in prototype form at the show. 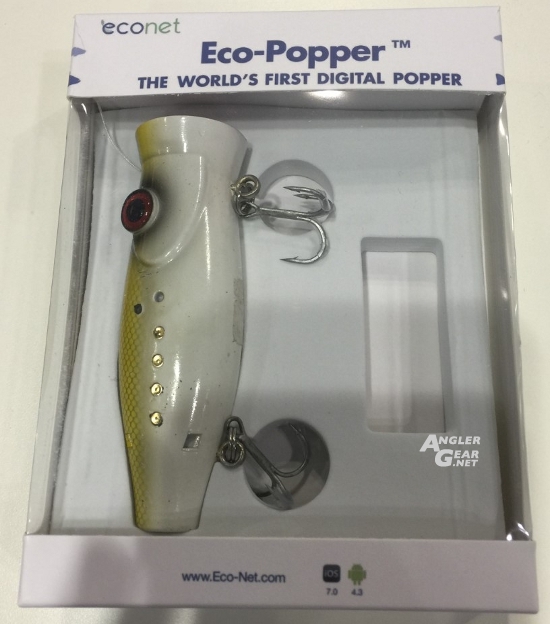 Touted as the worlds first digital popper This bait has an embedded camera built in and can be charge via USB in an hour. Target price point is $179 and production release is targeting May 2017. 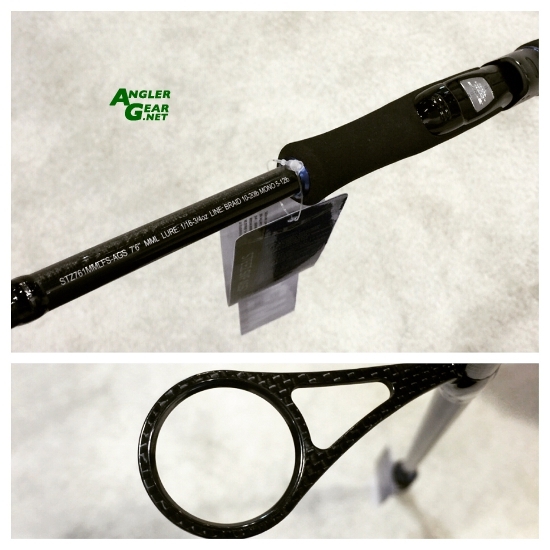 This was a pretty interesting top water offering from Bill Lewis (The makers of Rat-L-Trap). While originally designed for a different species of fish this lure has proven to be quite effective against large mouth bass. Its “stutter step” action lets the angler walk on 90 degree cuts, letting you keep the bait in the strike zone much longer than typical walk the dog type baits. Its “wobble wake” action comes from reeling the bait over slick water with no rod action allowing the bait to wobble across the surface. Lastly, its “wag-the-tail” action is for covering water quickly, imparted by reeling the bait fast and twitching the rod. I know I’ve said “game changer” can get overused however in this case it certainly applies. I’m not sure if it is because I see so many Fortrex’s at the bow end of bass boats down here in Florida. But it certainly is a popular motor down here in the grass. 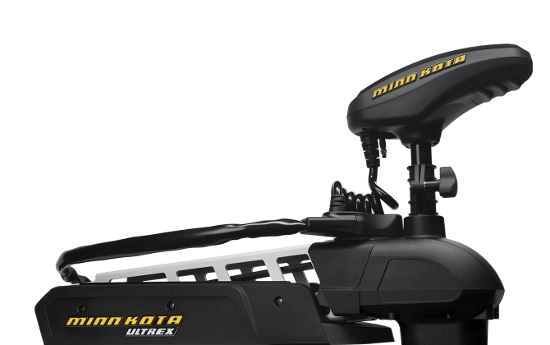 The new Minn Kota Ultrex is to me a perfect meld of the Fortrex platform and the Ulterra. I knew about “spot lock’ coming into the show but didn’t realize it true benefit coupled with “jog”. What power poles did for shallow water anchoring the Ultrex will do for the offshore bass angler. Spot lock effectively eliminates having to worry about boat position and lets you focus on presentation. The power steering demos through hydrilla were pretty impressive and should definitely cut down on angler fatigue at the end of a long day. I’m not sure how fast this motor will catch on with everyone. However, as a current owner and fan of the Fortrex all I know is I really want an Ultrex after trying one out at the show.